What do you think this Cheerson CX23 Cheap GPS Quadcopter Unboxing video? 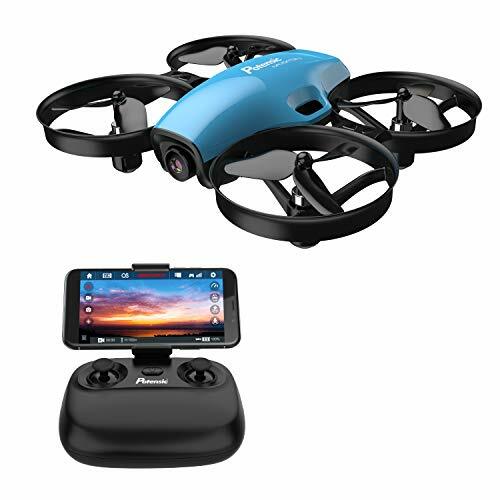 Cheerson CX23 is an amazing good value mini GPS FPV HD Camera Quadcopter that offers neat GPS features and a cheap alternative to expensive GPS Drones like DJI Drones. Cheerson CX23 offers standard GPS features like Solid GPS Position hold and altitude hold, Auto Take off and land, Auto Return to home, and Point of interest. Up upon this Cheerson CX23 offers Live Telemetry to radio control so you have all the critical information on your radio screen. 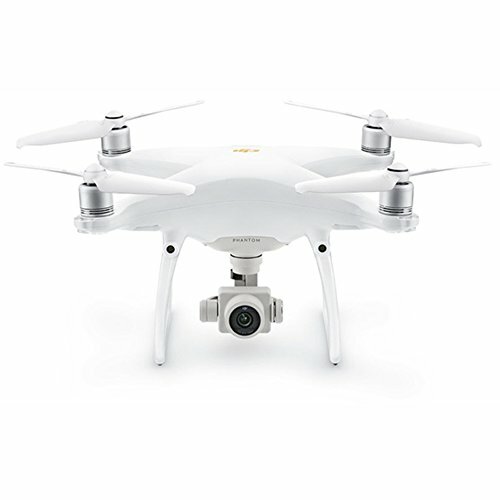 Not only that, it offers a solid link live video using 5.8ghz FPV Video transmission with OSD that shows a whole lot of flight data and flight telemetry to user. 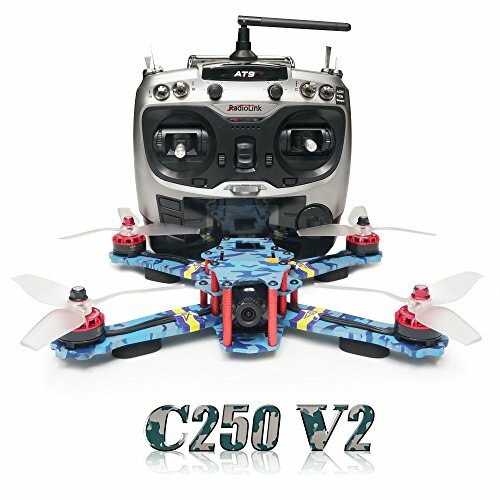 Cheerson CX23 is super easy to fly for all and it’s a very beginner friendly Quadcopter. With a 1200mAh 7.4v battery it offers flight times up to 12 minutes. Cheerson CX23 offers a very good control range and solid video downlink up to 300 meters or more. Should you go out of control range, it will auto return to home and land. Onboard wide angle 720P HD camera offers a good quality video and at the same time you can take good pictures and 720P HD Video. 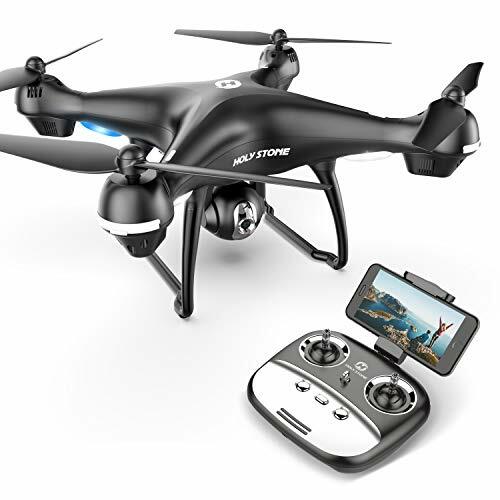 If you cannot afford those expensive and branded high quality GPS Drones with 4K camera, well Cheerson CX23 makes a great choice for you to enter into the world of GPS Camera Quadcopters. 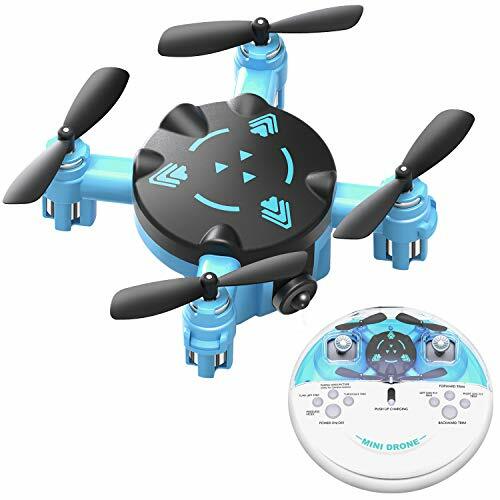 Its small and very easy to carry and store, it stable, quiet and powerful thanks to its brushless motor setup and at the same time it is fast should you want to enjoy some sports flying. All in all, it’s a worthy quadcopter for your pennies and you will simply love it. Be sure to share this Cheerson CX23 Cheap GPS Quadcopter Unboxing video!